Every journey starts with a first step. Send us an email or give us a call. Once you have done that we will ensure that the road to achieving your goals will become much clearer. 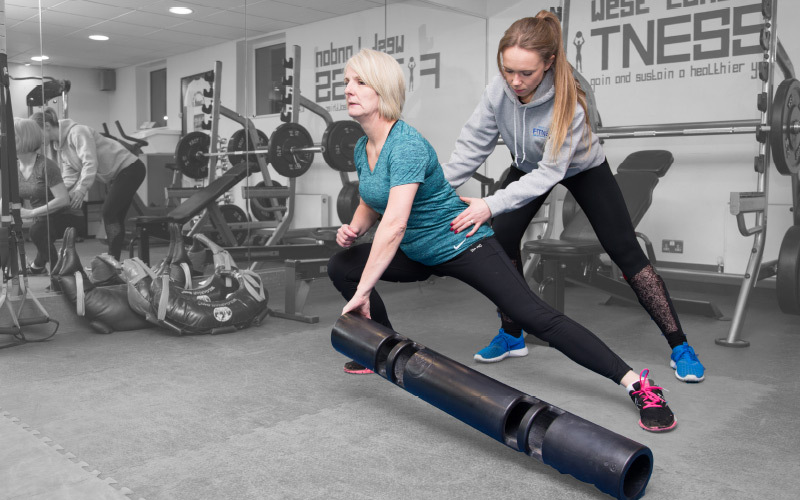 During our first meeting you will have a chat with us to establish your goals, any health or injury problems that you may have and formulate a plan for us to achieve your targets and sustain that healthier you for the long term. The next step is for us to assess your strength and fitness and analyse any postural correction that may be needed. During the first month of training you will be asked to keep a food diary. This is important, as it is vital that we get the correct nutrients into our bodies to accompany the particular training programme that you are on. We will guide you through every stage and be there to support you! 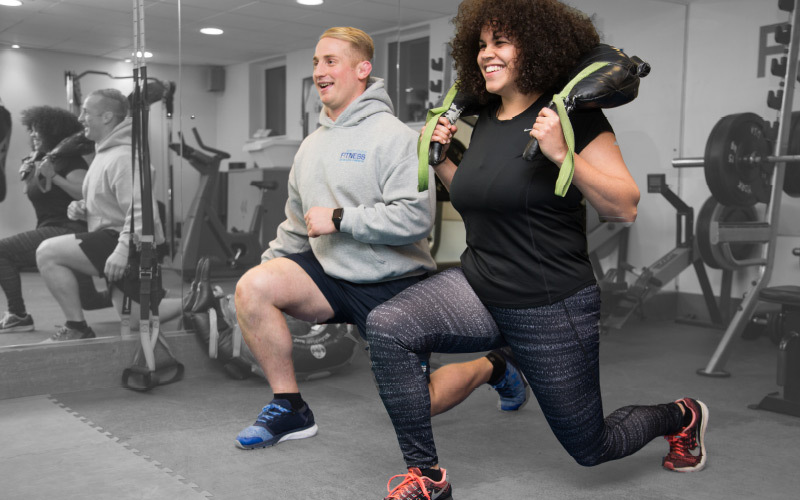 At West London Fitness we assure our clients that it is one step at a time, ensuring that every individual feels encouraged and comfortable with the process at every point. It is essential that manageable changes are made gradually to ensure a long term, sustainable effect on the body, both inside and out. Our philosophy is to help you ‘gain and sustain a healthier you’. Email us to book your first Free Consultation or call us on 0800 840 6000. How did you hear about WLF?